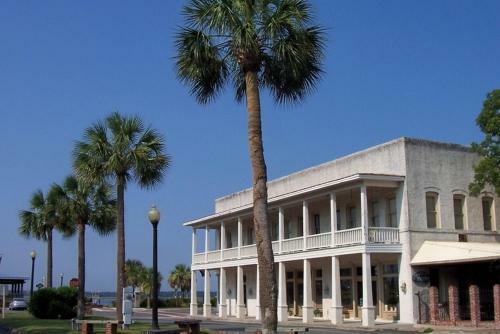 Rooms from $79.80 per night. Description This Saint Marys, Georgia hotel has free internet access and non-smoking guest rooms. This hotel is also pet friendly. 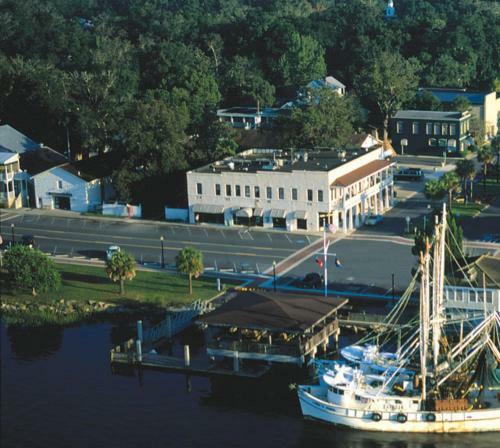 This historic 1916 Saint Marys Riverview Hotel is located opposite Lang's Marina and Saint Marys River. 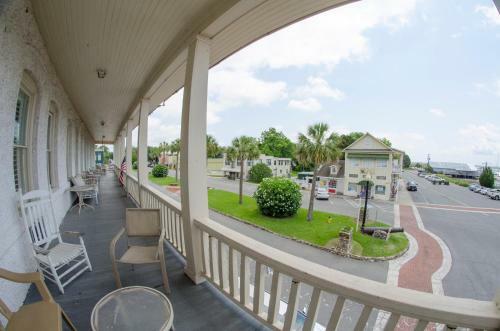 Features include a restaurant garden with a terrace and free WiFi.A cable TV with the HBO-« channel and an en suite are standard in all Riverview Hotel rooms. Extras include plantation-style shutters and a wardrobe. 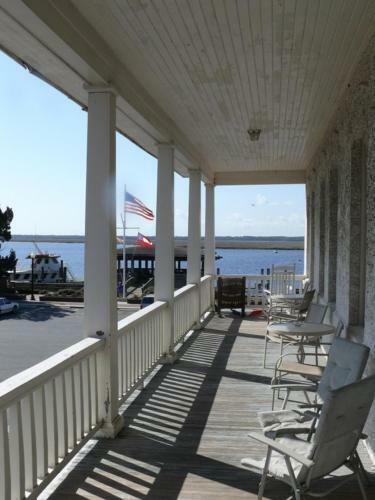 Some rooms have a sofa and a view of the patio.Packed lunches for guests going to Cumberland Island are available for a fee and free luggage storage is provided. 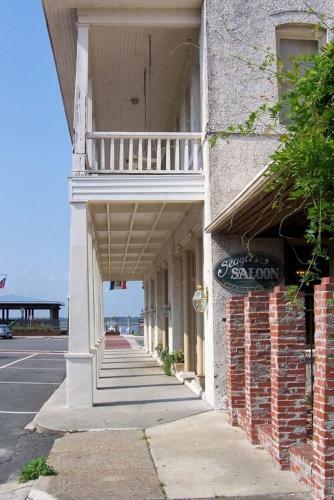 Free on-site parking is available to all guests on site for added convenience.Captain Seagle's Seafood Restaurant and Saloon features classic American cuisine and seafood for breakfast lunch and dinner. 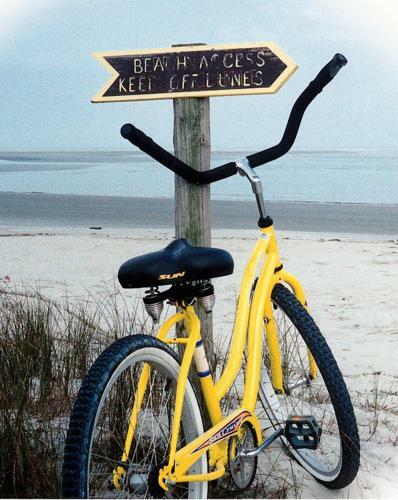 Live music is periodically featured on the patio bar.The Cumberland Island Ferry departs to Cumberland Island's white-sand beach only 111 metres from the inn. 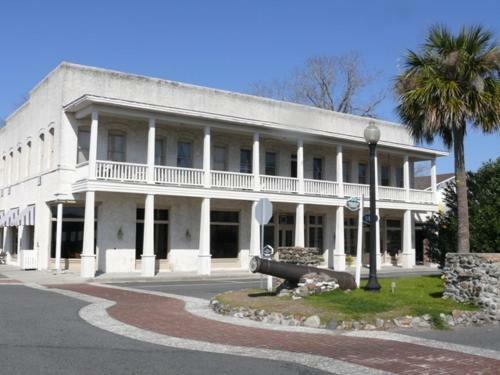 The Saint Marys Submarine Museum is 2 minutes' walk away. 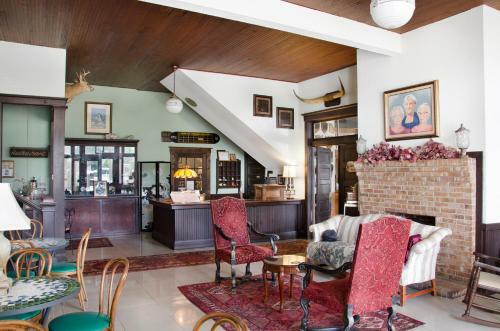 Add Riverview Hotel to your free online travel itinerary.